The winter holiday season allows us to enjoy time with loved ones, give gifts that will be cherished by those closest to us, and offers us the chance to reflect on the many blessings we have received throughout the year. 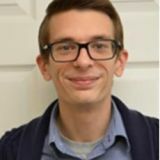 But for some in our area, this season will mean hardship when it comes to paying for utilities, being able to afford food, and not having the resources necessary to provide shelter or clothing for their family members. This is why ACTS is here during the holidays and throughout the year, and we sincerely hope that you and your family have considered making a contribution to us this holiday season. We only send out appeals twice each year, and the holiday appeal is our largest. With over 50% of our budget coming from donations, it is also our most important. One way your donations will be used in the coming year is to launch our new Hunger Prevention Center. 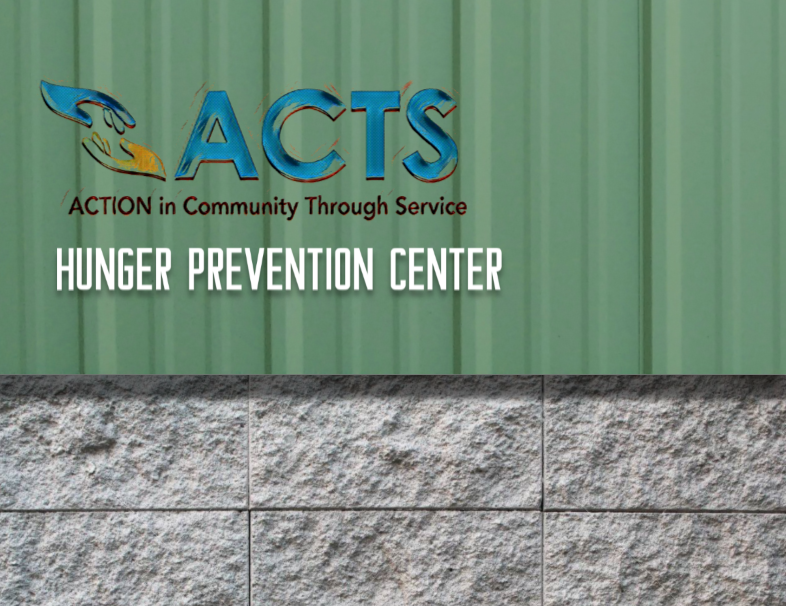 Through a low interest loan from the Hylton Foundation, ACTS was able to acquire the building immediately behind our Family Services Center in Dumfries. The benefits to clients who visit ACTS’ Emergency Assistance Program will be tremendous: the new building will bring our entire food program onto the main campus, making it easier for clients to receive food and donors to drop food off; free up space in our warehouse for the thrift store so donors don’t need to share the store parking lot with customers; and there will be more available parking areas for staff and clients. The new center will also house training for clients on everything from shopping on a budget to cooking with fresh ingredients to heart-healthy living. However, in order to make this a success, ACTS needs your help. The loan provides us with the actual building, but not the funds to renovate it to meet our needs. Fortunately, in its previous life it served as a carpet showroom and warehouse, so it is mostly open space, but we need electrical upgrades, industrial refrigeration, shelving, and office space for case management. Had nearly 200 volunteers who assisted with this year's drive by sorting, bagging and distributing Thanksgiving meals. It was through the partnerships with schools, grocery stores, churches, community groups, and generous families that our neighbors were able to enjoy a Thanksgiving meal this year. This coming year, we hope to take everything to another level. With your financial support, we can make this happen. Thank you for your generosity.